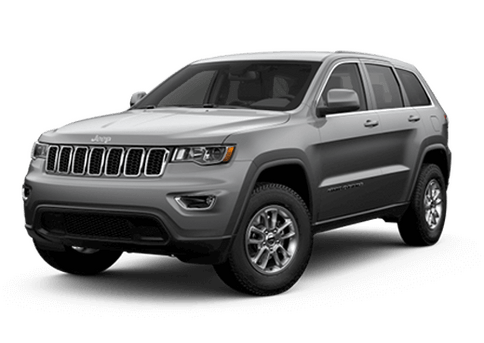 In connection with your transaction, Regency Chrysler may acquire information about you as described in this notice, which we handle as stated in this notice. We may collect personally identifiable information such as name, postal address, telephone number, e-mail address, social security number, date of birth, etc This personal information is collected and used by Regency Chrysler staff for the purpose of facilitating a relationship or business transaction. 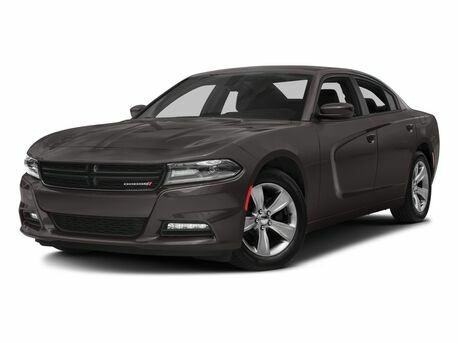 Regency Chrysler does not sell, rent or disclose e-mail addresses to other organizations. 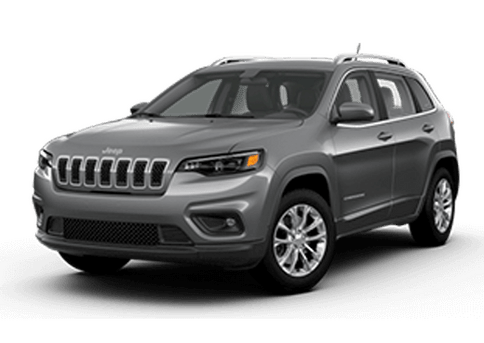 In connection with your transaction, whether online or at our dealership, Regency Chrysler may acquire information about you as described in this policy, which Regency Chrysler handles as stated in this policy. 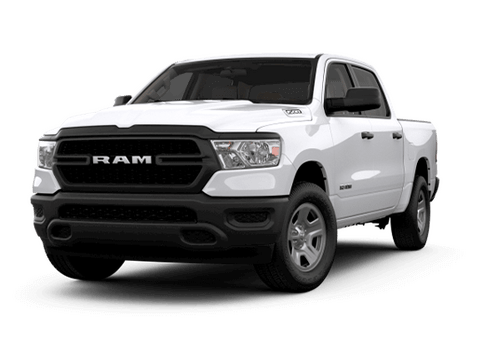 Regency Chrysler may collect personally identifiable information such as name, postal address, telephone number, email address, social security number, date of birth, etc. 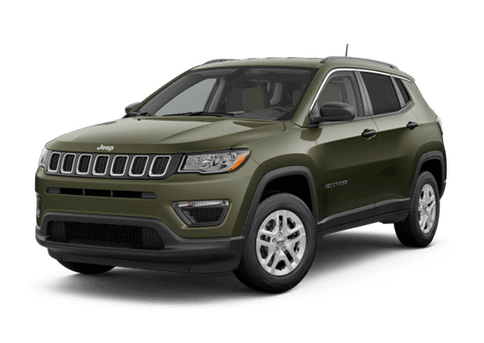 While Regency Chrysler makes reasonable efforts to secure all data submitted via this website, Regency Chrysler cannot guarantee security of personal information, and all information submitted via this website is at your own risk. 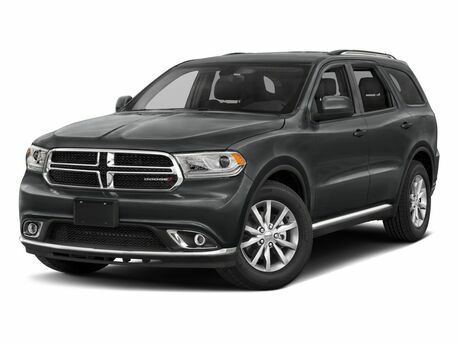 By visiting this website and/or agreeing to share your location with Regency Chrysler, Regency Chrysler may acquire non-personally identifiable information about you, such as your geographic location, internet service provider, internet browser, IP address, search engine or referral source you used to access this website, and browsing preferences. 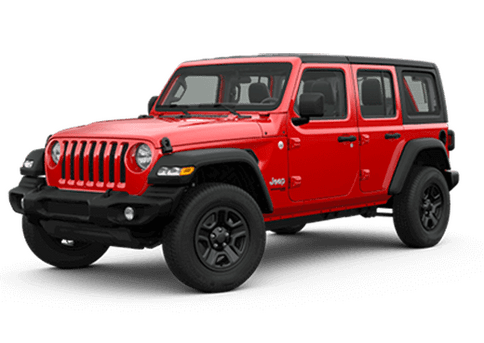 By using this website, you acknowledge and agree Regency Chrysler may use this anonymized information to improve the experience of our customers and visitors to this website. 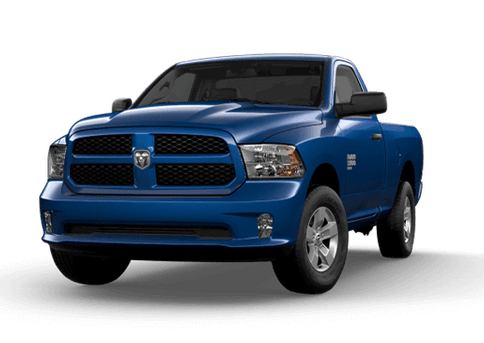 Regency Chrysler's website resides behind a firewall and uses SSL (Secure Sockets Layer, the industry-standard security protocol used to communicate with browsers) to transmit personal information. Data is strongly encrypted during transmission to ensure that personal and payment information is secure. Industry-standard data encryption techniques are used to protect personal information on our servers. SSL-capable browsers typically have a symbol on the browser window to indicate when they are in a secure mode. In addition, the URL will begin with "https:" for all browsers. 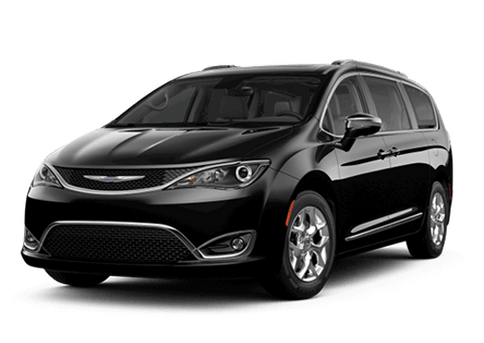 Regency Chrysler only shares your information with our affiliates or business partners, and such disclosure is made only in connection with our regular business practices. 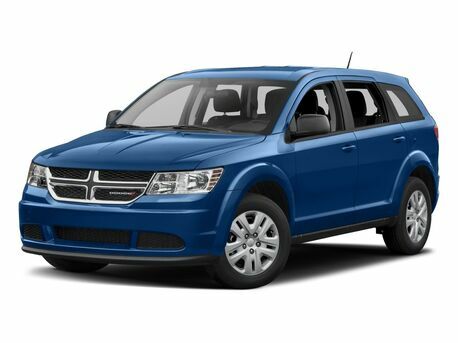 Regency Chrysler does not sell, rent, or disclose email addresses to any other organizations. If you have any questions about this policy or Regency Chrysler's privacy practices, please contact Regency Chrysler.